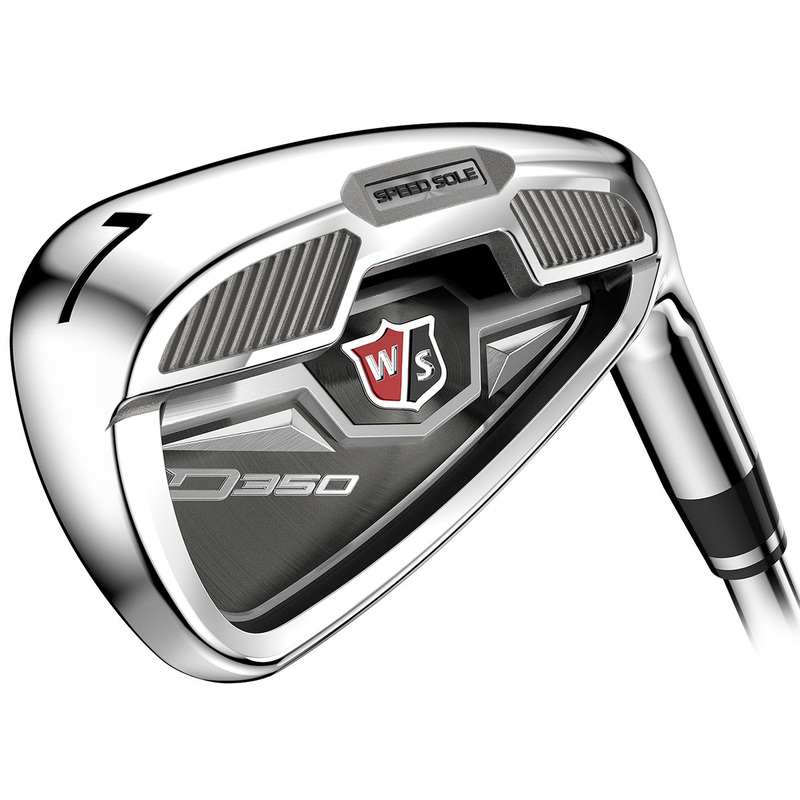 Introducing a set of distance clubs consisting of pure distance irons. 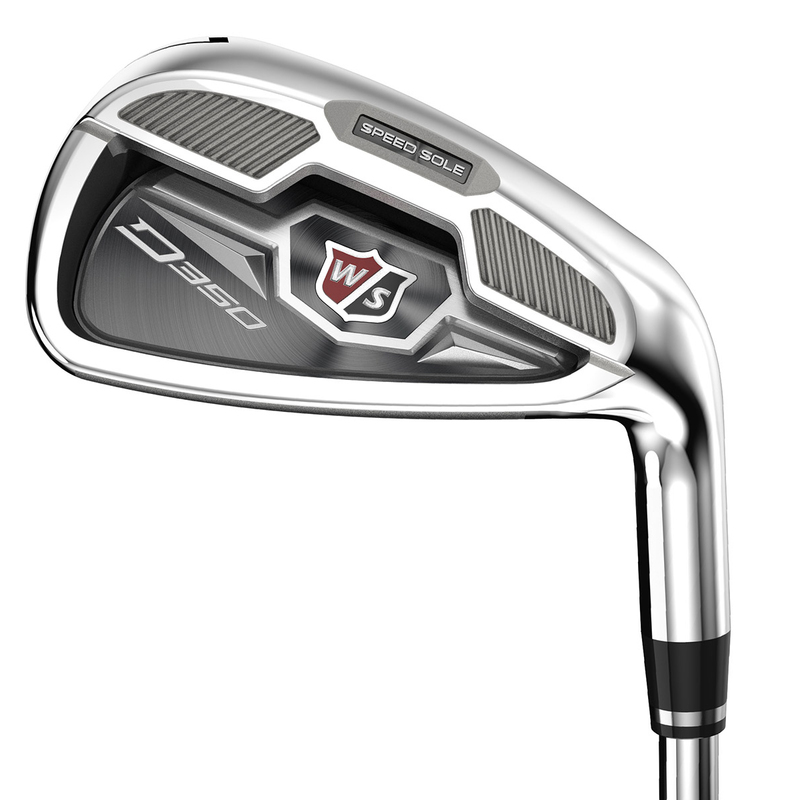 Equipped with Speed Sole Technology, this set is perfect for the golfer needing to hit the ball long and straight with easy effort. Thick toplines and wide soles help to create confidence at address while delivering high launch at impact. Distance technology that helps to expand the effective hitting area where it's needed most; across the sole of the club. Specifically designed to help the golfer get the ball airborne and forward.